Home/Blog, Wordpress/Why You Should Use WordPress? I recently had a conversation with another web developer who works at a high profile app company who stated that he hated WordPress. As a WordPress expert in Toronto these words were like blasphemy. What’s there to hate ? 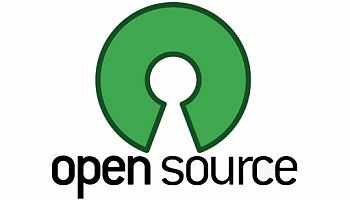 It’s true there may be some projects that might require a different opensource platform however with almost all my projects WordPress has become almost a standard. Through its countless themes/plugins you can transform a website to look and function completely different than the next WordPress site. Whether you want to create a simple site, customer portal, ecommerce/catalog, online community or blog, WordPress is the perfect solution. 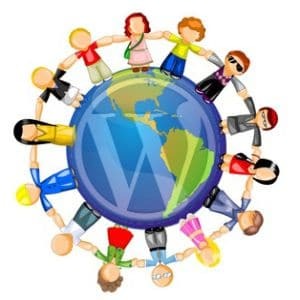 WordPress is an opensource software which means it’s completely free. You can download a copy at WordPress.org or install it in seconds through your control panel through most web hosting companies. You can easily manage your content from an administrative dashboard. Adding or editing content is as easy as using Microsoft Word. I can train someone how to manage their WordPress website in 20 minutes. Plugins offer additional functionality that can be added to your website very easily. You can perform one-click installations from the WordPress plugin library to supercharge your website. WordPress is built to be SEO friendly which is why it’s loved by Google. You can install additional plugins such as YOAST for SEO or Google XML sitemaps to further optimize your website for search. Just go to themeforest.com and choose from hundreds of beautiful WordPress themes and amazing plugins that typically cost an average of $50. Most themes that can be purchased typically include a handful of plugins such as sliders, page builders and other functionality. You can easily manage the look of your site through your WordPress dashboard. The WordPress community is excellent if you need to ask any questions. I typically get an answer within 24 hours of posting a question on WordPress.org. For most paid themes & plugins i’ve sometimes gotten answers within hours. If you’re looking to hire a WordPress expert than contact NexToronto WordPress Development today!